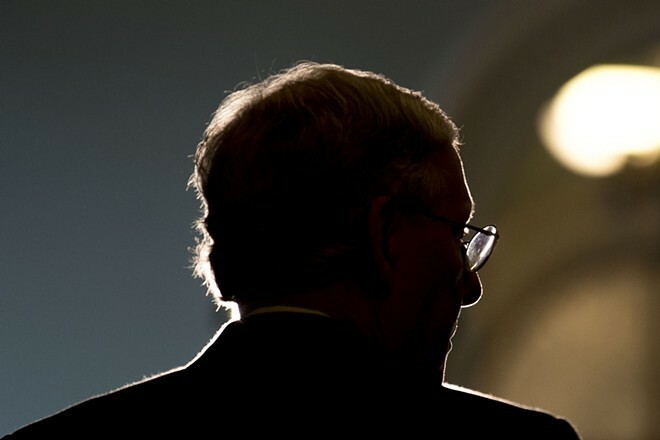 Senate Majority Leader Mitch McConnell is privately questioning whether Donald Trump can save his presidency. MUSIC: Over the course of a career stretching back 34 years, Scottish shoegaze legends the Jesus and Mary Chain have never played Spokane. That changes on Oct. 26, when their U.S. tour brings them to the Bing.